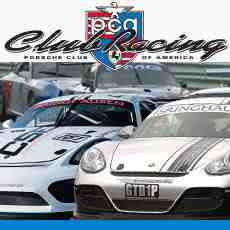 Did you know CP-Carrillo is an OEM for Porsche and owned by Pankl, a long time supplier to Porsche? The new CP X series pistons are designed to fit the air cooled Porsche 911 engines including 3.0 Liter SC, 3.2 Liter Carrera, 3.6 Liter and 3.8 Liter RSR. Manufactured from 2618 alloy, the pistons utilize a narrow pin boss forging and come with heavy duty pins for extra strength. 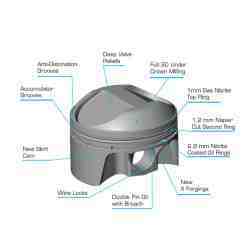 Pistons include full 3-D under crown milling, normally only found on custom pistons, insuring the lightest possible piston. Each piston features anti-detonation grooves, accumulator grooves, double pin oil with broach, our wire lox system with installation tool and a set of CPN rings, consisting of gas nitride top ring with napier cut second. X style forgings covers 4 bore sizes ranging from 95 MM, 98 mm, 100 MM and 102 MM. This complete package is the most modern available for the vintage 911 engine and are optimized for use with Nickies Cylinders. 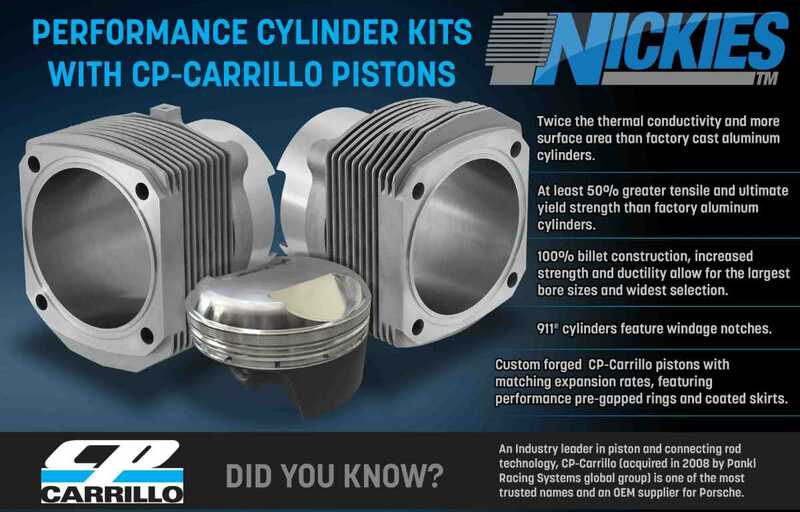 Most CP/Carrillo part numbers are in stock and can ship in 3-5 business days. Please call for availability.